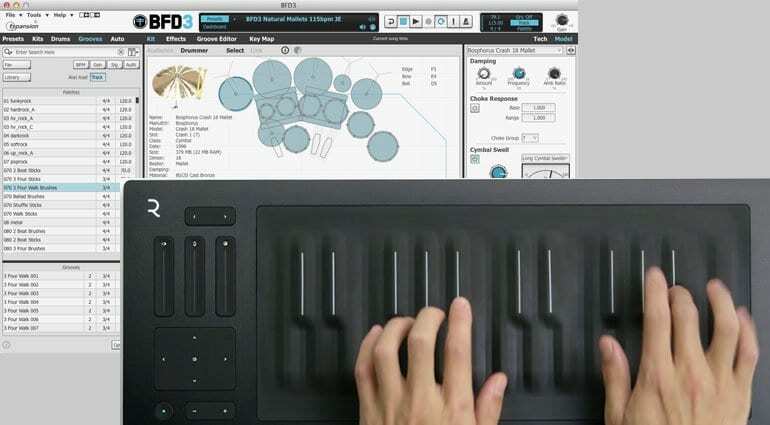 ROLI raised a whole load of cash recently in a fundraising and investment drive and has splurged on software developers Fxpansion. It’s an unexpected move and I’m left wondering slightly about what they saw in each other that clicked. 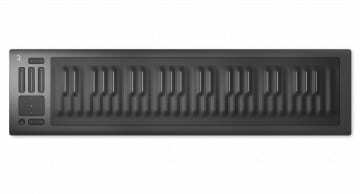 ROLI have had a phenomenal year with their Seaboard expressive controller being one of the most talked-about and innovative products for ages. FXpansion’s most successful line is their BFD drum sampler although they have a cool portfolio of plug-ins and other software instruments. Together with ROLI, we’ll keep pushing the boundaries of innovation in audio software development. We’re looking forward to integrating our technologies over the long term – while continuing to develop and support the FXpansion products that you know and love. So at the moment they are full of reassurances that the FXpansion product line is not going to be ditched. They will continue to develop and be supported which will certainly be a relief to their user base. What will be interesting is what this collaboration brings about. 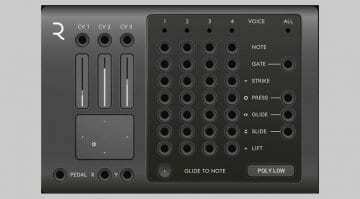 How does ROLI see the FXpansion talent contributing to their controller hardware? 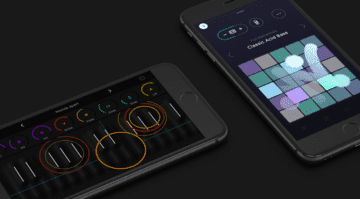 Maybe it’s all in the software side with ROLI’s Noise iOS app and Equator multi-dimension polyphony software. It will be interesting to watch. I knew Angus back in the day when he was selling DR008 as shareware. He’s one of the nicest guys in the industry. I’m chuffed for him and exited about his future with ROLI. More information and the full press release is available on the FXpansion website.